FANBOY PLANET.com . : 2015-comic-con-Archer-Greeting :. This is just to make sure that Ric saw it -- but also, a little taste in our terms of why Archer has us so enthralled. 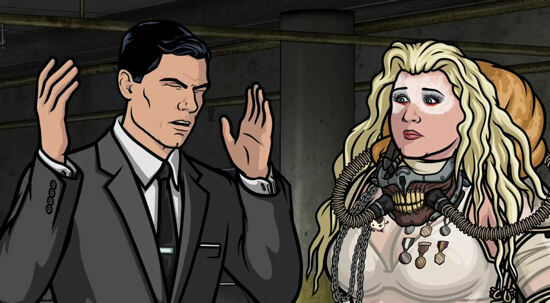 This video was shown to kick off FX's Archer panel at Comic-Con, and I feel skewered and loved at the same time.